Good news for the Queensland Palaszczuk Government and Queensland Treasure Curtis Pitt, Queensland’s trend unemployment is down again to 6.3%. The latest Australian Bureau of Statistics Labour Force data shows Queensland added 3,500 jobs in June, all of them full-time. 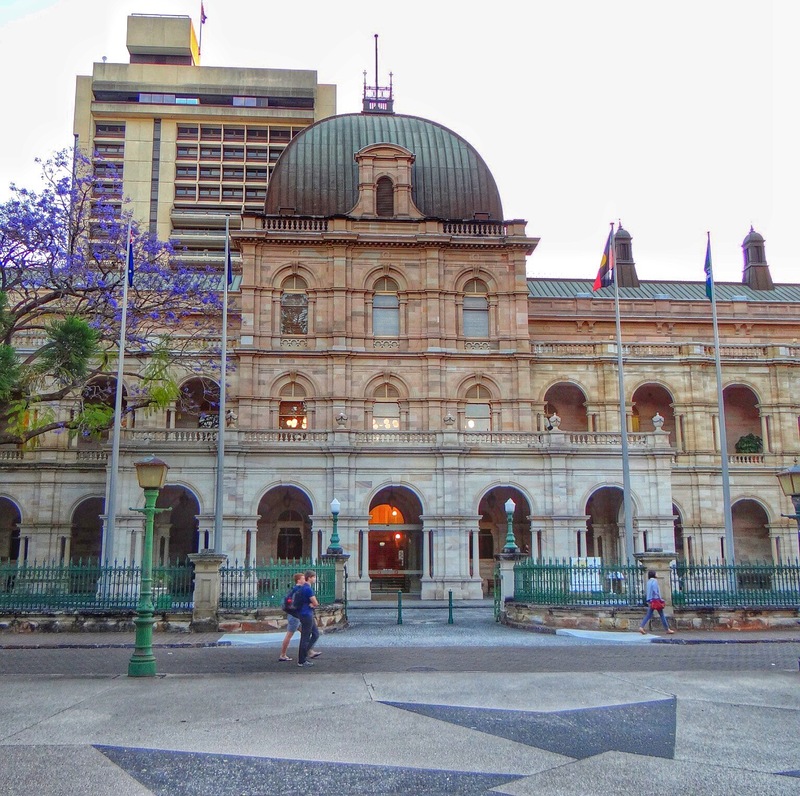 Treasurer Curtis Pitt said that since the Palaszczuk Government took office in February, 23,100 full-time jobs have been created in Queensland. Mr Pitt said there were some encouraging economic signs emerging in Queensland as confidence grows under the Palaszczuk Labor Government. “That’s more than 190 jobs being created each day on average since the Palaszczuk Government took office,” Mr Pitt said. “Queensland is the only state in the country to have recorded a fall on trend in the latest unemployment data from the ABS for June. “The latest ABS data shows Queensland’s trend unemployment rate fell to 6.3 per cent from 6.4 per cent (revised down from 6.5 per cent). “I am confident that Labor’s job creation program will get our State economy back on track in the wake of the LNP’s reckless job cuts, but I know there’s lots more work to be done. “Since the Palaszczuk Government came to power there has been an increase each month in full-time jobs. We put jobs on the agenda and I will be delivering a jobs Budget next week – jobs now and jobs for the future. “Contrast that with the more than 6,000 full-time jobs being lost under the Newman Government (from March 2012 to January 2015) and that averages out at 6 full-time job losses each and every day. Queensland’s seasonally adjusted unemployment rate is 6.1% in June down from 6.3% in May (revised). “I have said that the Budget I hand down on Tuesday will unashamedly be a jobs Budget and I look forward to announcing more innovative job-generation strategies,” Mr Pitt said. “Job creation will always be this government’s number one priority and there’s no doubt we’re heading in the right direction after the LNP threw 24,000 public sector workers onto the unemployment scrap heap. “We’re getting on with the job of creating more employment opportunities through initiatives such Skilling Queenslanders for Work, a proven program which will assist 32,000 jobseekers over four years – yet it was axed by the LNP.